We ship parcels within Baltic free of charge, for order within EU shipping rate is 25 EUR. 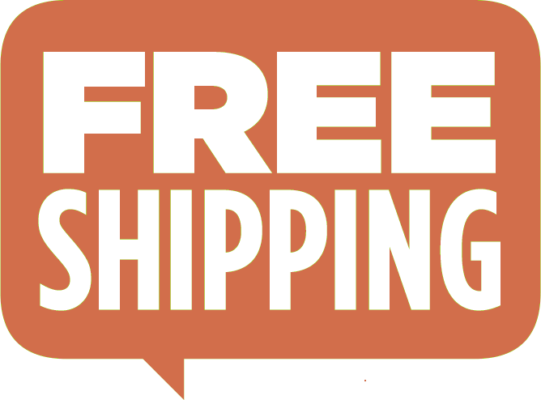 We provide free shipping for all other EU costumers when order is more than 600 EUR. We always post orders within 3-7 working days from the date of payment, delivery itself takes from some days up to two weeks (depends on the country of destination). We use Baltic Express/EMS and TNT service to deliver your parcel, it will be delivered directly to you by courier, tracking number will be provided by e-mail. Maximum delivery time is 30 days. Exceeding the maximum delivery time of 30 days you have the right to terminate the order without charge. To do this you can send an email or letter to speakers@diyspeakers.eu. Any payments will be reimbursed within 30 days after the note is received by diyspeakers.eu. We provide 12 month warranty for all products from the delivery date. Warranty is not valid for goods with traces of improper storage, transportation and use. You return the product within the legal period of 14 calendar days, the period begins on the day following receipt of the product. The product is in the original packaging. The seal can not be broken. All returns need to be notified in advance by email to speakers@diyspeakers.eu to obtain return instructions. Unauthorized returns will not be accepted or credited. Delivered goods must not have been unpacked, fitted or used in any way and should be correctly and safely stored. 5) Once we have received your return, you will then get a refund, minus our actual shipping cost to you. In case of damaged goods or faulty products, we will ship out a new product once we have received and inspected the damaged/faulty product. We will reimburse any amounts you have paid for returning of the damaged/faulty goods to us. Returns not sent to the address above will not be credited! Materials that are no longer in their original state. Speakers which have been mounted and / or electrically connected (both push terminals or with slide connectors or solder tabs), materials in which is screwed, drilled, or have been soldered or glued or otherwise mounted or assembled.